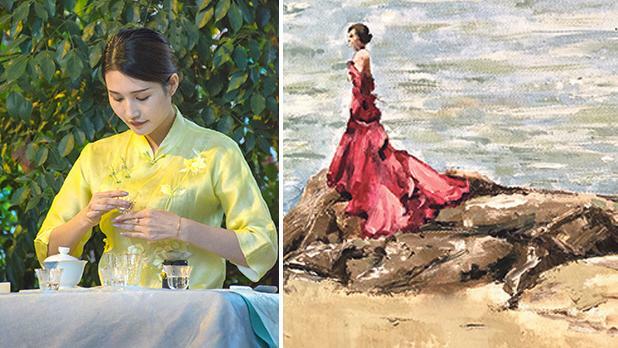 Four Maltese artists have transformed their experience at China’s coastal province of Fujian into a tangible creative expression through painting, sculpture and photography. 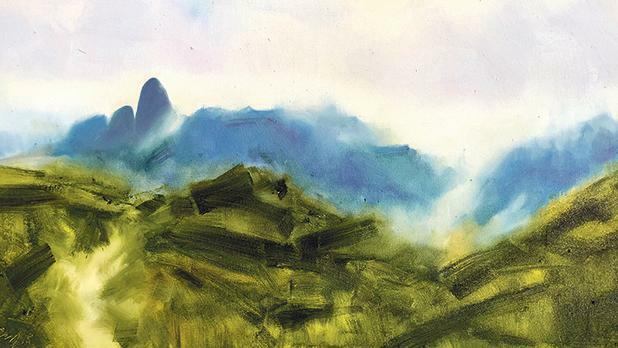 For the sixth year, a group of artists was invited to China to experience the place first hand and return home to tell the Maltese about their experience through art. This time, they were flown to the birthplace of the ancient maritime Silk Road, renowned for its far-reaching influence of seafaring trade, verdant scenery, sophisticated tea culture and cultivation. For 15 years, the China Cultural Centre in Malta has been promoting mutual friendship and appreciation between the Chinese and the Maltese. The result of the annual trip project is the Inspired in China fine art exhibition. It will be launched tomorrow at the Parliament building, Freedom Square, Valletta. The project seeks to portray the real face of China through the eyes of Maltese artists, transforming their trip into a journey of discovery and that captures perceptions of China’s national, ethnic, regional and ecological specialties, including traditions, natural heritage, landscapes and the coexistence of antiquity and modernity. The project, held under the auspices of the Ministry of Culture and Tourism of China, saw the participation of Debbie Bonello, Andrew Borg, Damian Ebejer and Lucienne Spiteri. 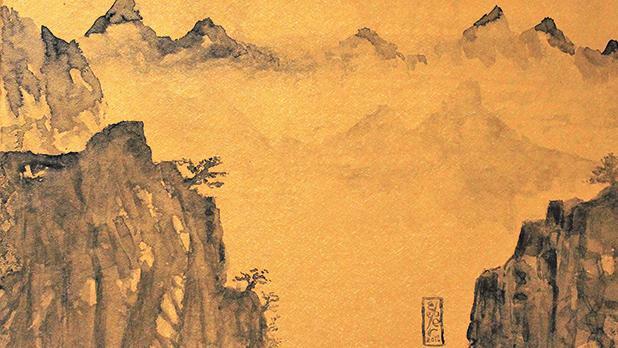 The Inspired in China fine art exhibition will be open until January 30. Those interested can visit the exhibition from Monday to Friday between 9am and 5pm and on Saturday and Sunday between 9am and 12.30pm. 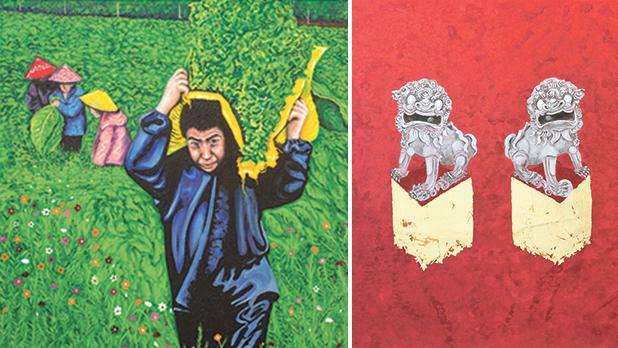 The exhibition will tour the islands throughout the year: the Gozo Ministry in Victoria from February 6 until March 22, Cavalieri Art Hotel in St Julian’s from March 23 until May 28, SkyParks Business Centre, Malta International Airport, from May 29 until August 28 and at the Mediterranean Conference Centre from September onwards. The Tea Ceremony, Lucienne Spiteri. Right: Lady in Red, Debbie Bonello. 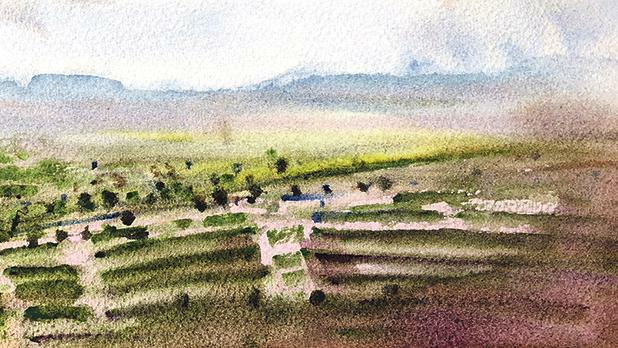 Tobacco Fields, Lucienne Spiteri. Right: Guardians with Five Red Washes and Gold, Damian Ebejer.